The French director returns to his theme of the trials of survival. Dheepan tells the story of a man who flees to France with a fake family to try to start again after involvement in Sri Lankan conflict. 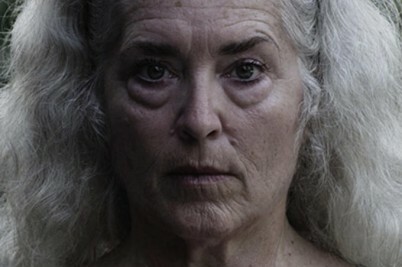 Krisha is a lo-fi debut with the ring of hard-won truth. Director, Trey Edward Shults, filmed a personal drama about alcoholism in nine days using his own family. Chloé Zhao's debut is set on Pine Ridge reservation where children try to survive as adults lie wasted around them. 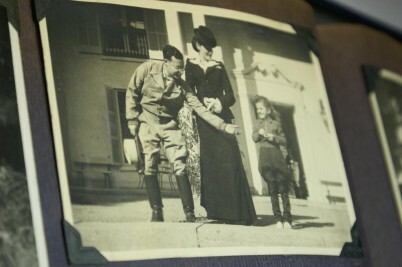 The granddaughter of former Chilean president, Salvador Allende, compels her close relatives to open up about what happened after his suicide in 1973. 'The father of African film' recognised via special screenings. New documentary, Sembene! 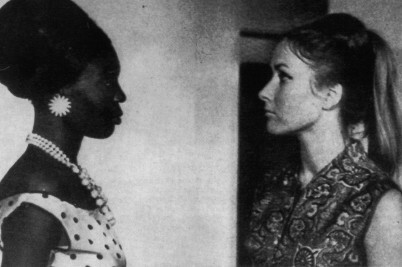 and 1966 Senegalese drama Black Girl screened to celebrate African filmmaker's restored legacy. 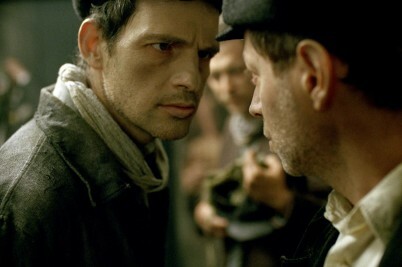 Style and substance combine in Son of Saul. Laszlo Nemes' unrelenting Holocaust drama is made bearable by the superlative filming techniques on display. The man who captured Lake Superior in the sun-drunk Canadian coming-of-ager is a big talent. Blue is the Warmest Colour star waves the black flag. Palme d'Or winning French actress, Adèle Exarchopoulos, is back on the big screen with an anarchist drama set in 19th century France.